We are open every weekend, Friday - Sunday. 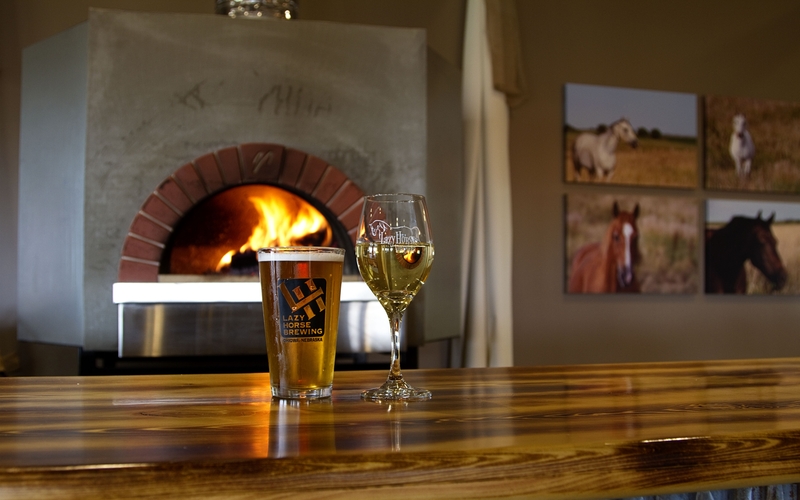 LH Brewing & Winery would love to host your private event. The tasting room is available for private events Monday - Thursday. Call or email us today to schedule your event.